My thing is, I like to take bits and pieces of recipes and give them my own touch. 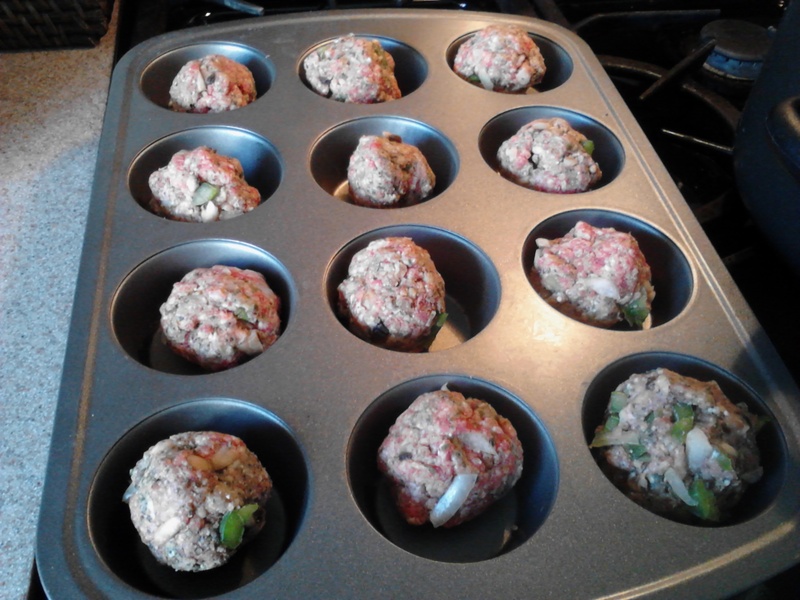 I’ll call this one Gia’s Meatballs. They came out so moist and had such a great flavor to them. Ok listen, here is the deal, I always give or take some of these ingredients. To me cooking is not an exact science and sometimes I don’t always have all of these ingredients in my cupboard. So you can play around with it until you master it yourself. I usually put some of the meatballs right into my sauce for flavor and then I pan fry the rest but this time I baked them in the oven and they happen to come out a lot juicier and they weren’t fried in grease. 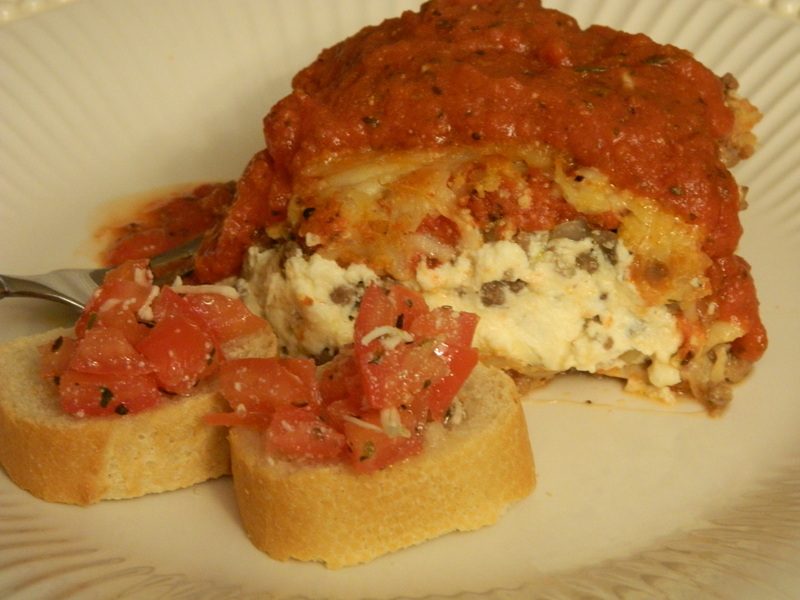 Okay here it goes my recipe for quick and easy homemade lasagna. I am no chef but I must say my cooking isn’t all that bad. I have a very busy schedule and really don’t have the time to go all out on making big dinners so I like to whip up good belly sticking homemade full your tummy meals. On the menu tonight was lasagna. Just keep in mind, I always season to taste. I actually think that is my whole motto in life. I season to taste just about everything I do! The sauce is something you can actually make ahead of time or if you are in a real rush buy a jar of Ragu traditional and 3 – 32 oz cans of crushed tomatoes, add all together and let cook about 1 hour and half before time. I like to brown some garlic on the bottom before adding the jar and cans of sauce. What really gives it a good flavor is about 3/4 of a cup of parmesan cheese. Kid you not it adds a lot of flavor. Layer the bottom of your pan with 3 lasagna noodles. 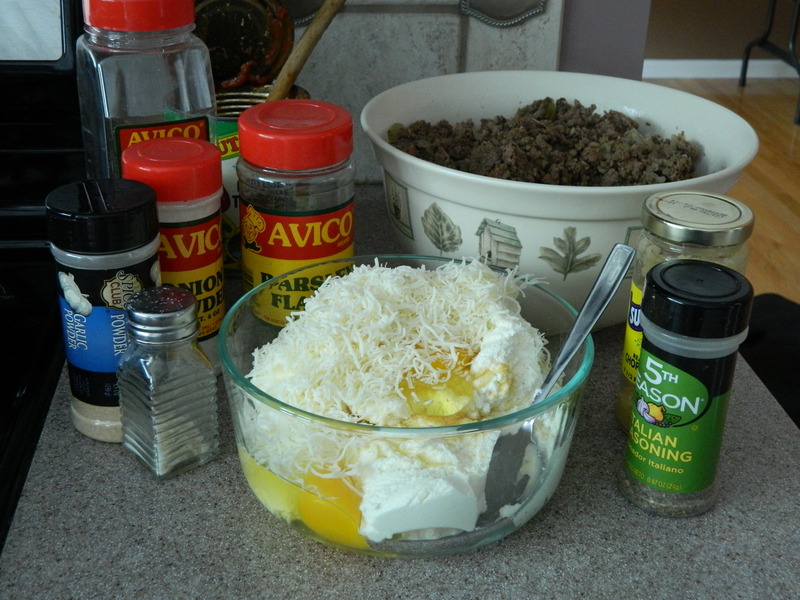 Spread cheese mixture on top. We like it cheesy so I usually add extra shredded mozzarella on top of the cheese mixture as well. 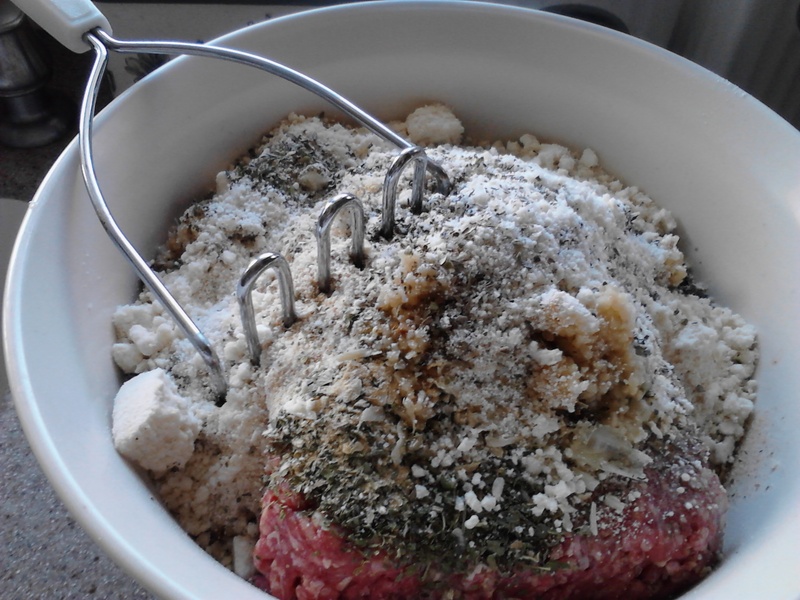 Spread browned meat/mushroom, onion mix next. Dribble sauce on top of that. 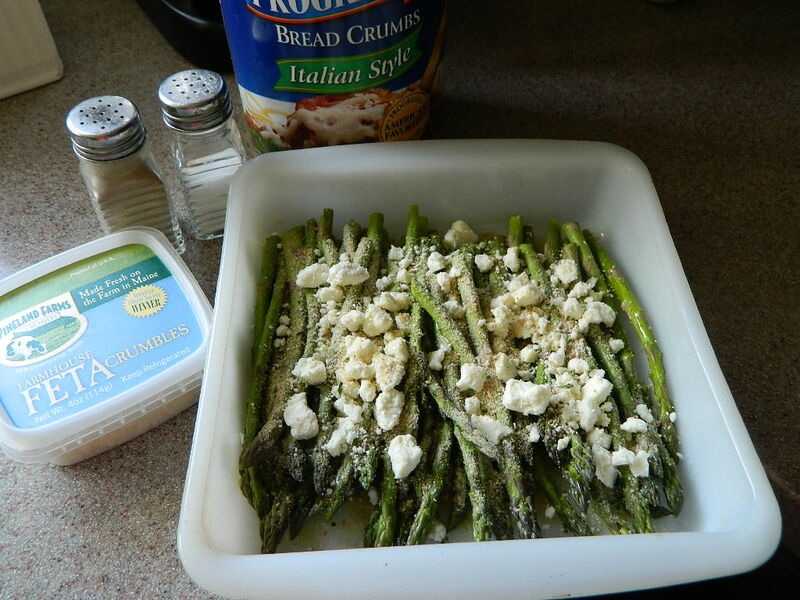 Sprinkle parmesan cheese and garlic powder. Repeat starting with the layered noodles. When you put your last(3rd row of noodles down, only finish it with sauce and mozzarella cheese). Don’t use too much sauce throughout because it will get watery!! it’s bad for your blood pressure! !